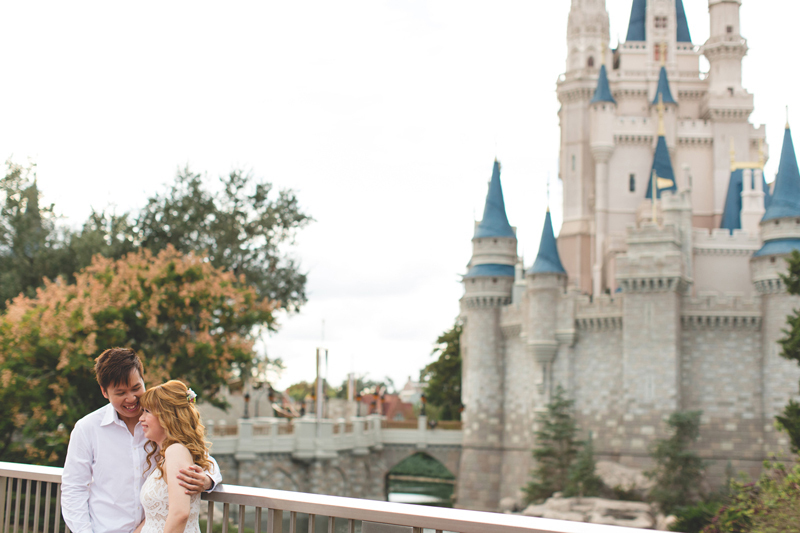 Capturing these magical memories and moments for Dan and Rachel as their Disney Engagement Photographer was a dream come true! Believe me when I say that being a Disney Honeymoon Photographer for my couples, has it's perks like when Jasmine and Joseph came all of the way from Singapore for their Disney Honeymoon Photos. During their amazing Honeymoon trip to the Magic Kingdom we were running all around the park having a blast. 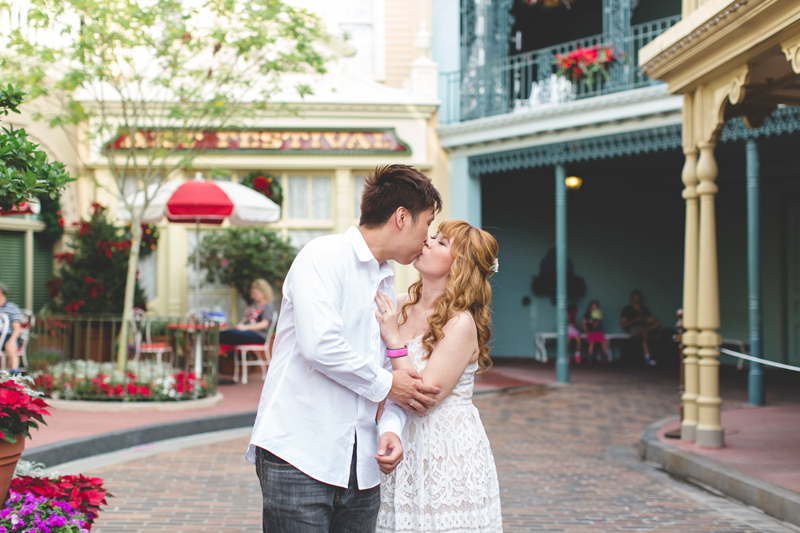 Spending time with Jasmine and Joseph and being their Disney Honeymoon photographer was seriously so much fun! Even though there is a 12 hour difference between myself and them, we were able to hash out all of the details of their Disney Honeymoon Session and there were no worries for them once they landed in Orlando. They had never been on the Dumbo ride before, and it was so fun to see Joseph really having fun! 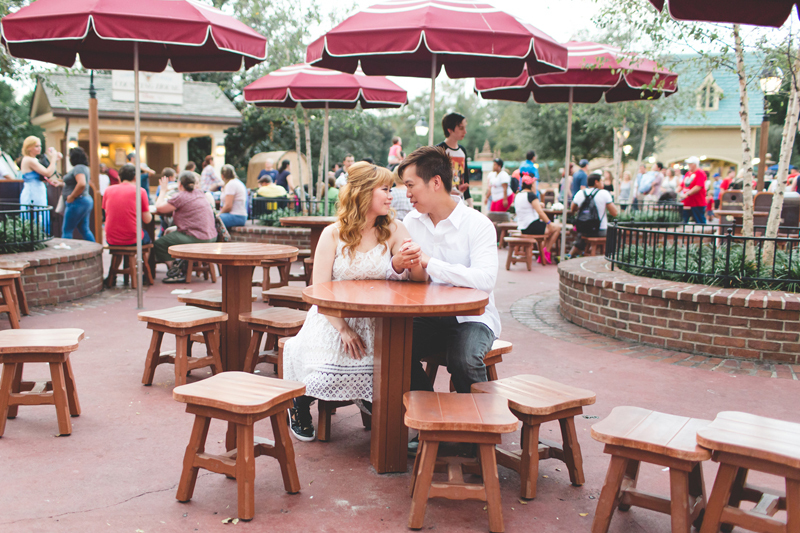 Are you planning your Disney trip and want to capture all of the fun and adventure - let’s book a fun Disney Engagement photo session or a Disney Honeymoon photo session! 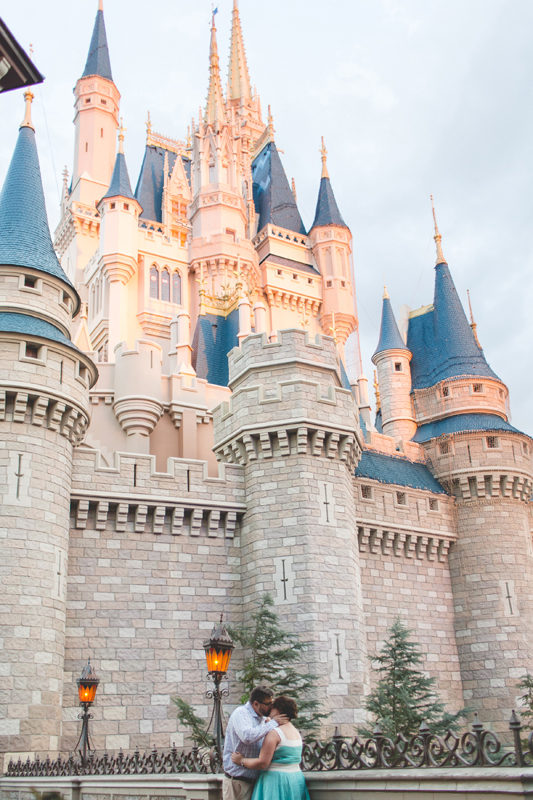 There is something just so wonderful about a magical Disney Engagement session at Magic Kingdom, that I find it difficult to even describe it. 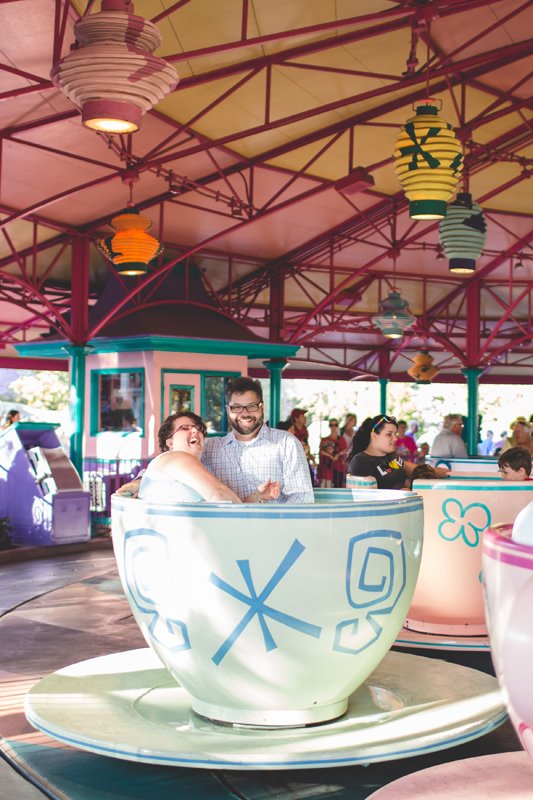 A Magic Kingdom Engagement photo shoot is like being in your favorite place with your favorite person, surrounded by loads of fun! 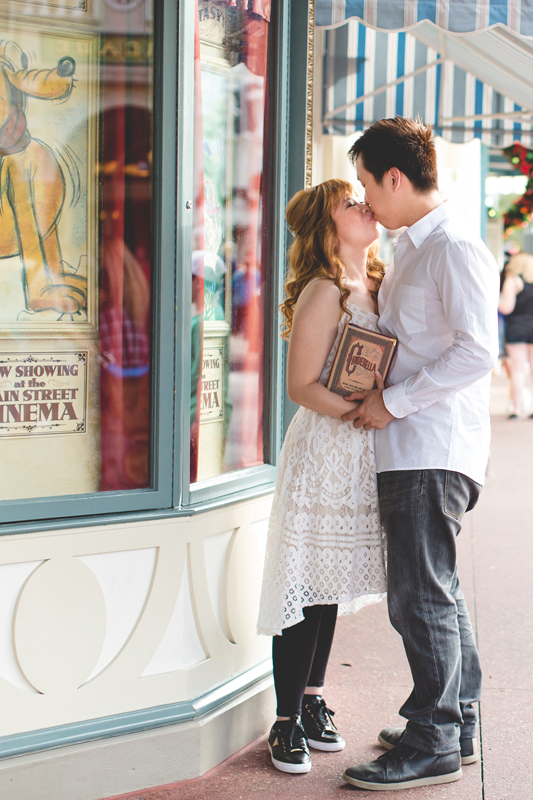 A Disney Engagement Session is filled with lots of laughs and cuddles - book one today! Whenever a couple comes to visit Orlando and they schedule some time at the Disney parks like the Magic Kingdom, Epcot, Hollywood Studios and the Animal Kingdom, their time to enjoy everything is typically pretty quick - no more than 2 weeks. So, when they schedule a family or couple's session, I'm able to spread that time out a little bit for them. Since they booked a Disney session, they are able to have gorgeous photos to keep forever and share with all of their family and friends! Peggy and Jared came all of the way from Canada to enjoy Disney together - so they wanted to have some Disney Engagement Photos taken while they were at the Magic Kingdom and they reached out to me, since I'm a Disney Engagement Photographer. Yay!! Just like most of my families and couples, they had never met me before, so I made sure to give them tons of tips and tricks for their session as well as made sure that we had the plan of meeting spot and details figured out well before their trip - stress free is the name of the game. Peggy and I messaged each other throughout the months before their session. She wanted to make sure that she and Jared had the perfect outfits - and I think that they did an awesome job choosing them! Peggy created all of her dresses for her trip to Orlando, and they were simply amazing - she has awesome talent! This little mint dress had tiny flamingos all over it - so freakin' adorable! I love when my clients find a way to make their session even more special and super personal by adding their own touch of creativeness.